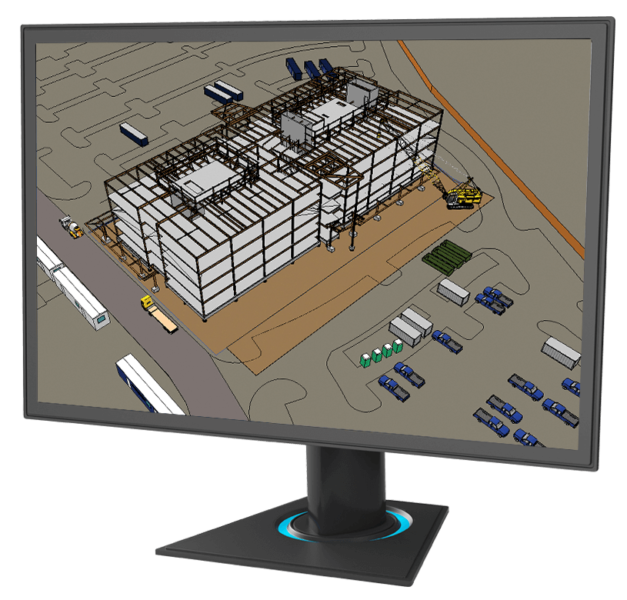 Tekla Field3D is an easy-to-use 3D collaboration tool for Building Information Models (BIM). It enables a new way of working for the AEC professionals conveniently with their mobile devices. With Tekla Field3D you can collaborate with all project members, including those without access to a desktop BIM software or without deeper knowledge about 3D. 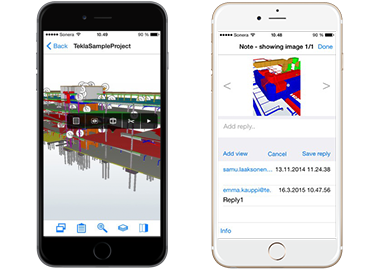 Tekla Field3D is a fast mobile BIM tool for handling large data sets and constructible, detailed models. Tekla is strongly committed to supporting Open BIM and open standards. Tekla Structures, Tekla BIMsight and Tekla Field3D enable you to work efficiently with open standard IFC models. 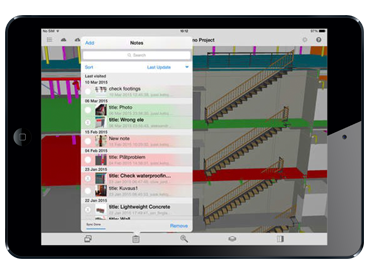 You can combine IFC models on your iOS or Android device so you can view and share building information models anywhere, on-the-go. It is not only 3D, but also has all the building information you need on your mobile device.